Well, there are a few answers to this question. First of all, let me address this. If there is anything you want to take with you, like a chandelier, curtains or something else that is built in remove it prior to listing the home. This way there is no issue later on. Be sure it is removed prior to taking the listing pictures. One of the most asked questions is normally regarding a washer and dryer, especially if a seller just recently purchased a new washer and dryer. They generally do not want to leave the washer and dryer. 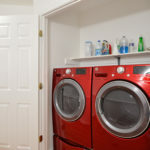 Again, if the washer and dryer are there while the home is on the market, prospective buyers can see it and are expecting the washer and dryer to convey. If they are not there during showings then there might not be as much of an issue. I have seen more deals fall apart due to buyer and seller getting emotional over a washer and dryer. My recommendation, do not lose a good sale over a washer and dryer. The most issues I see regarding window treatments especially curtains and ceiling fans. I have seen sellers remove ceiling fans and curtains prior to closing just to having an issue at closing. My best recommendation, if in doubt please check with your Real Estate Agent. You do not want to cause an issue at closing. Also, you don’t want to lose a sale due to something like a curtain, ceiling fan or even a washer and dryer. Put things into perspective and look at the bottom line and the goal. If you are considering selling your home and are in the beginning stages you might be interested in finding out what your home is worth. You can find out what your home is worth right here: What is my Home worth? Or you can call Claudia S. Nelson and her Real Estate Team at 571-446-0002 to find out more about the home selling process and what your home is worth in today’s Real Estate market. 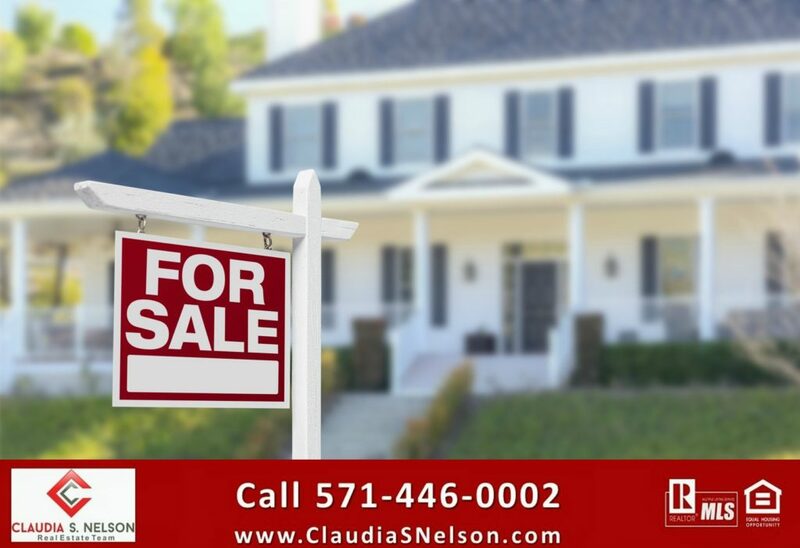 Claudia S. Nelson is an award winning Realtor® with Keller Williams Realty in Woodbridge VA. She has helped many local home sellers and home buyers with all their Real Estate Needs. If you are looking to sell or buy, in and around the Woodbridge VA area you should call Claudia and her team at 571-446-0002. We are looking forward to assisting you.